Old School Labs™, makers of the best-selling Vintage line of natural sports supplements, has become a proud sponsor of the Wounded Warrior Project. 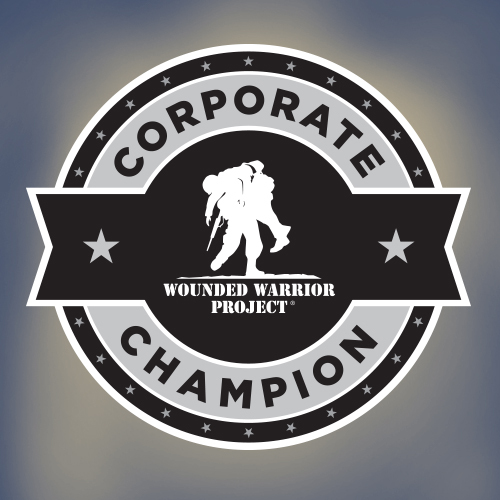 In becoming a Corporate Champion of the charitable organization, Old School Labs has contributed a part of its profits to support the WWP’s free programs and services for injured veterans. 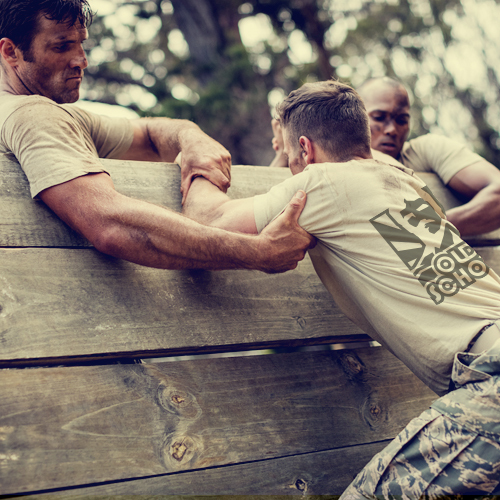 The mission of Wounded Warrior Project (WWP) is to honor and empower Wounded Warriors. 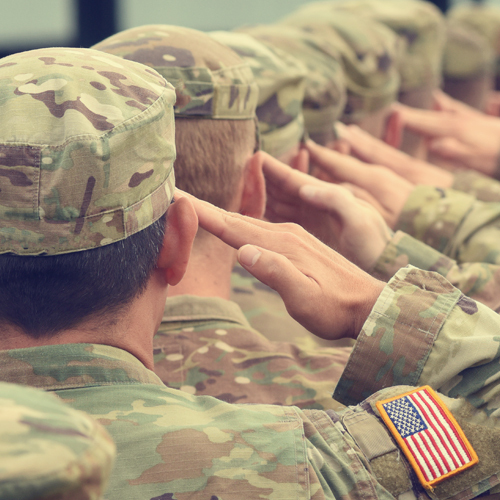 WWP’s purpose is to raise awareness and to enlist the public’s aid for the needs of injured service members, to help injured servicemen and women aid and assist each other, and to provide unique, direct programs and services to meet their needs. WWP is a national, nonpartisan organization headquartered in Jacksonville, Florida. Old School Labs™ is the maker of premium supplements that carry on the fitness philosophy of the “Golden Era” of bodybuilding. Old School Labs products do not hide behind proprietary blends, contain no artificial sweeteners or artificial flavors, and are manufactured using only high-quality ingredients. 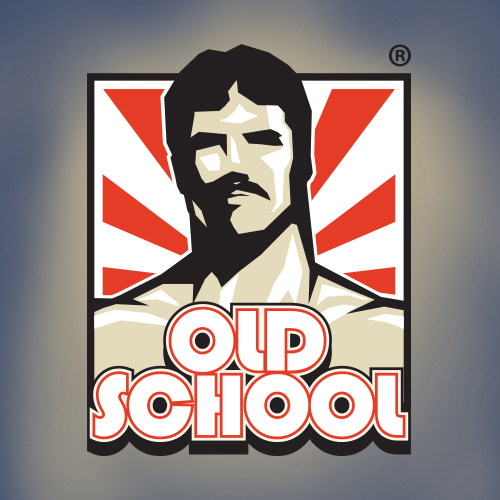 Old School Labs products include Vintage Burn™, a fat-burner designed to help preserve muscle while eliminating fat, Vintage Build™, a 3-in-1 muscle-builder, and Vintage Blast™, the world’s first two-stage pre-workout. Old School Labs has been featured in prominent publications including L.A. Confidential Magazine and Haute Living Magazine.